First of all, I would like to say a BIG BIG THANKS :-) TO YOU, ABY and the entire team of Iris holidays for organising such a wonderful trip to Kerala. Myself and my Mum really had a great time in Kerala, infact one of my best holiday so far.....and this wouldn't have been possible without your expert guidance and tour planning. The choices of the hotel were excellent, especially Fog Munnar, Kalathil lake resort and house boat experience - Celebrity was amazing !! I couldn't have asked for more. Simi, my heartfelt personal thanks to you too for being the wonderful person you are - helpful, flexible and passionate about your work.. and planning a fabulous trip with trusted people. You also took time out to call us to find out how we were doing during the trip..thanks ! Munnar, Thekkady, Allepy / Kumrakom all presenting unique and different experience... and ofcourse Athrapally waterfalls - am so glad we got there on time - early morning... wow!! no words to express the feeling ..My Kerala trip would have remained incomplete without visiting this largest waterfall of Kerala. 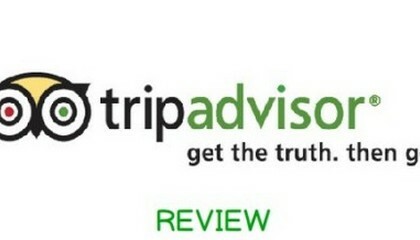 Simi, I will surely complete reviews on trip advisor very very soon. Please find attached few pictures taken during the trip..kindly please print and handover Aby's individual pictures to him with personal thanks from us. I would surely recommend Iris holidays to my friends and family and of course,my next trip to Kerala with family would be with Iris holidays and Simi, again this would be with you as my holiday planner...and a good friend.